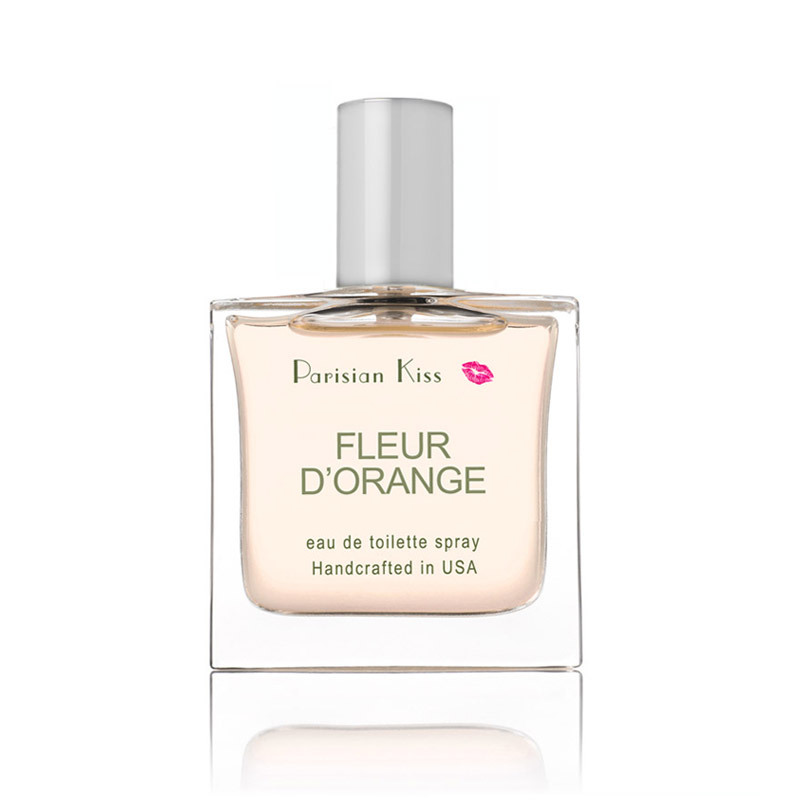 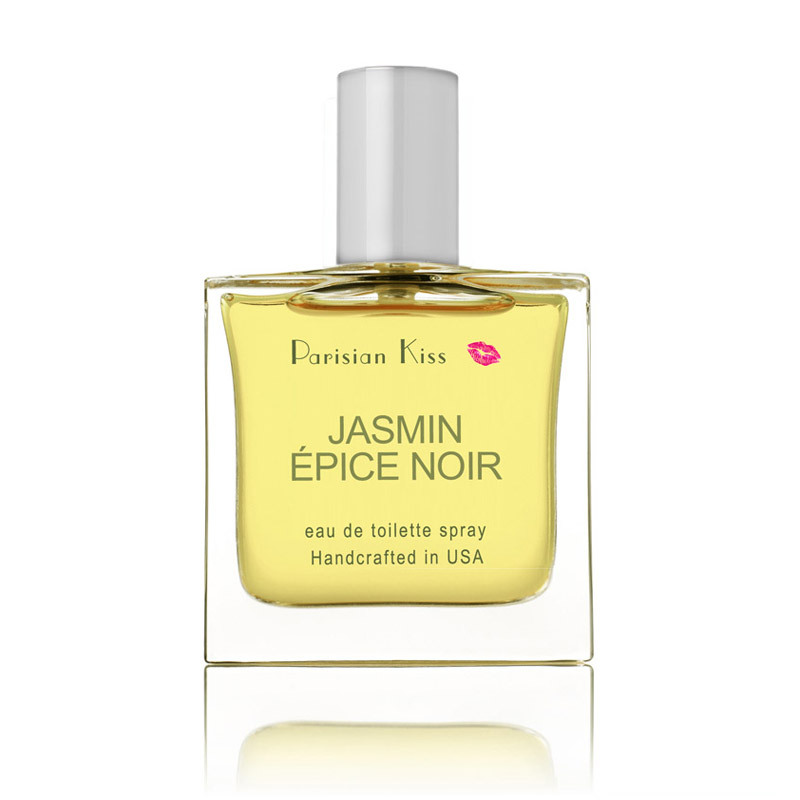 An irresistible fragrance that is mysterious and intensely voluptuous. 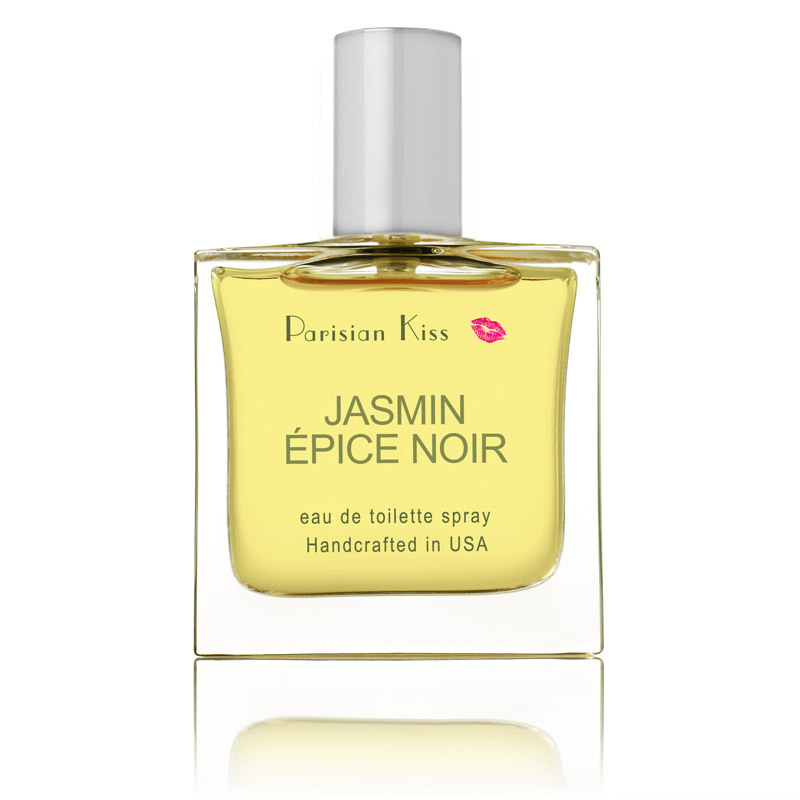 A spiced floral fragrance with a precious blend of jasmine grandiflorum absolute and rich spices. A combination of spices such as black pepper & ginger root give this fragrance a spicy mix. 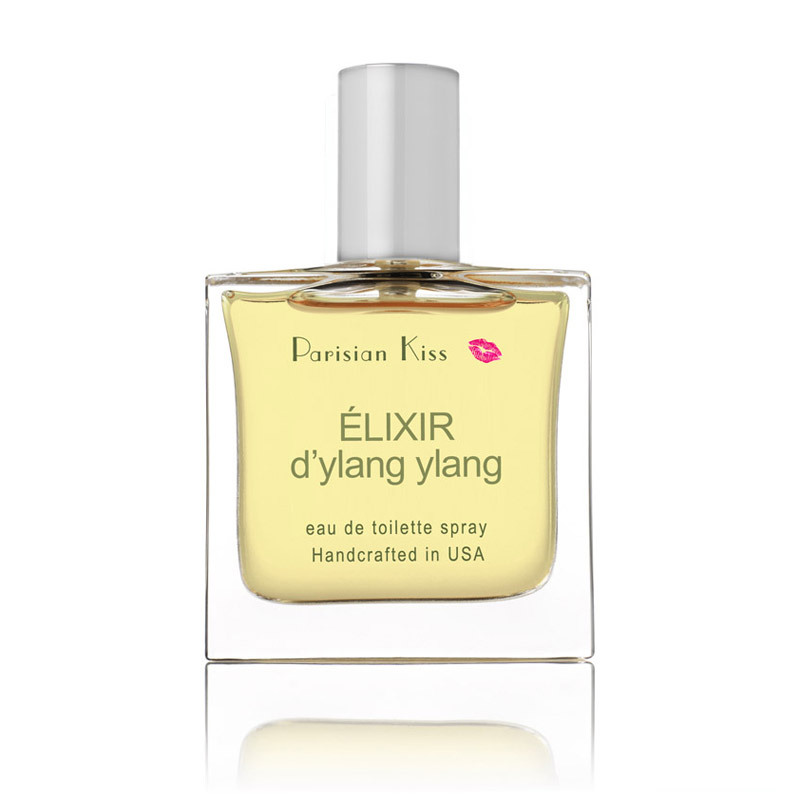 Includes accents of almond oil & clary sage essential oil. The fragrance is then rounded out with vanilla essential oil to let the heart notes come through and give it a rich subtle sweet scent. 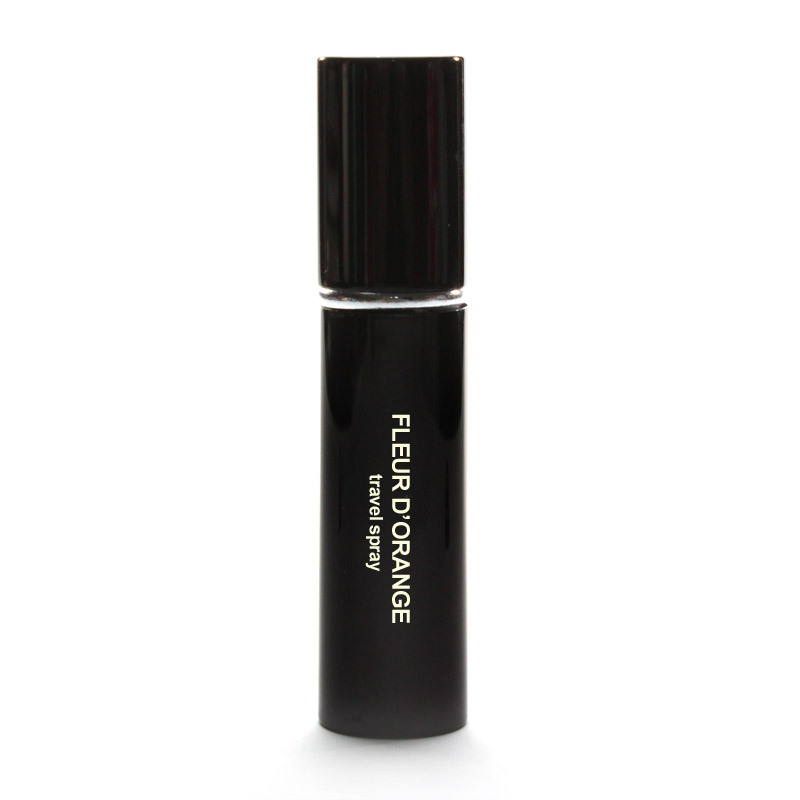 A luxurious and intriguing fragrance that has rich dark sensual undertones. Our Ylang Ylang essential oil mixed with a beautiful gardenia oil gives this an exotic floral bouquet, neroli essential oil gives it a bit of a sweet citrus aroma. 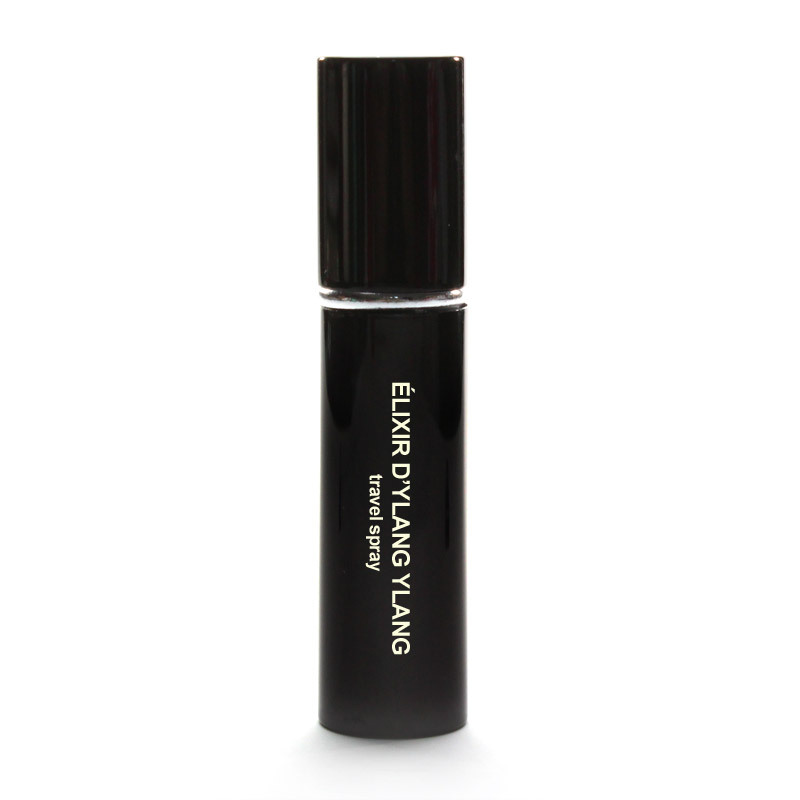 A touch of vanilla essential oil is also added to give it a deeper rich mild sweetness. 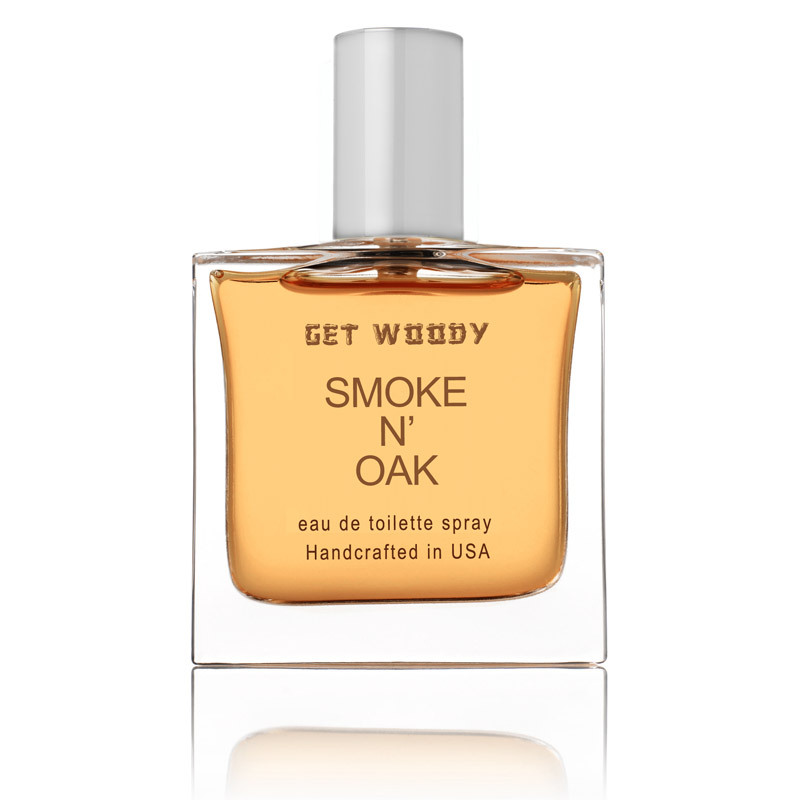 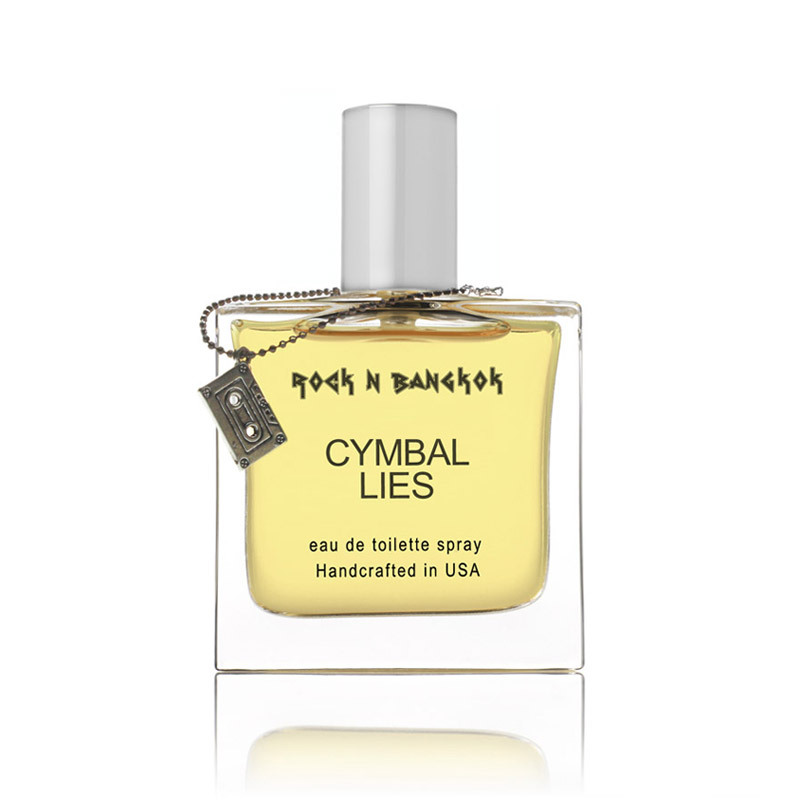 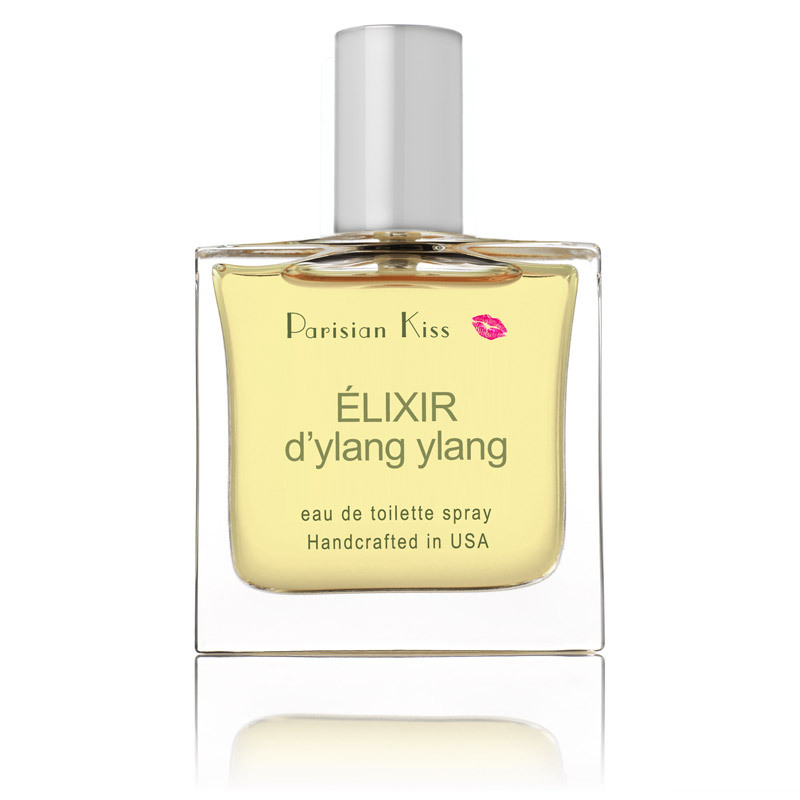 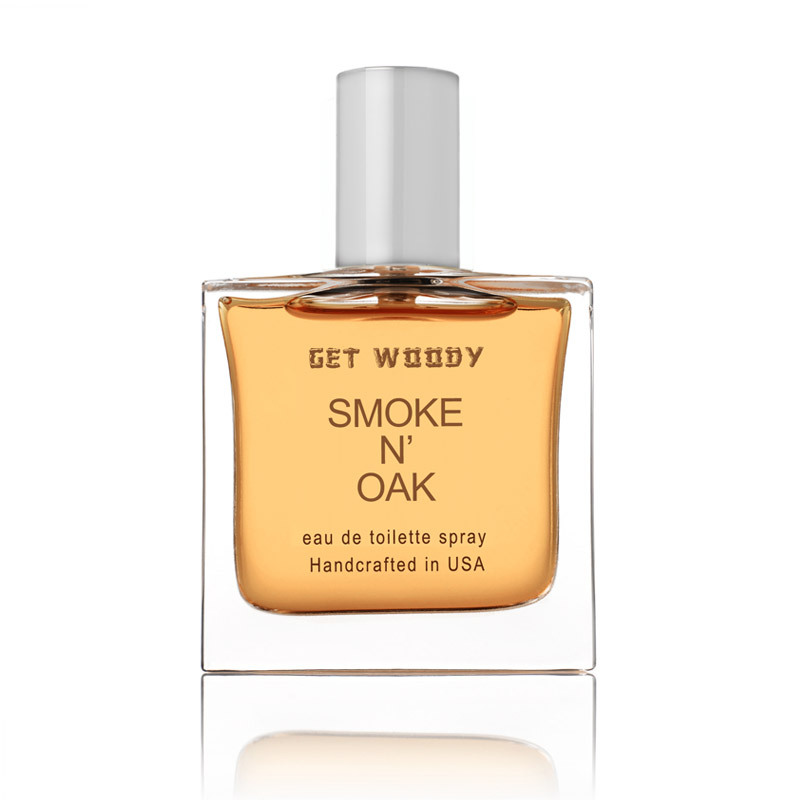 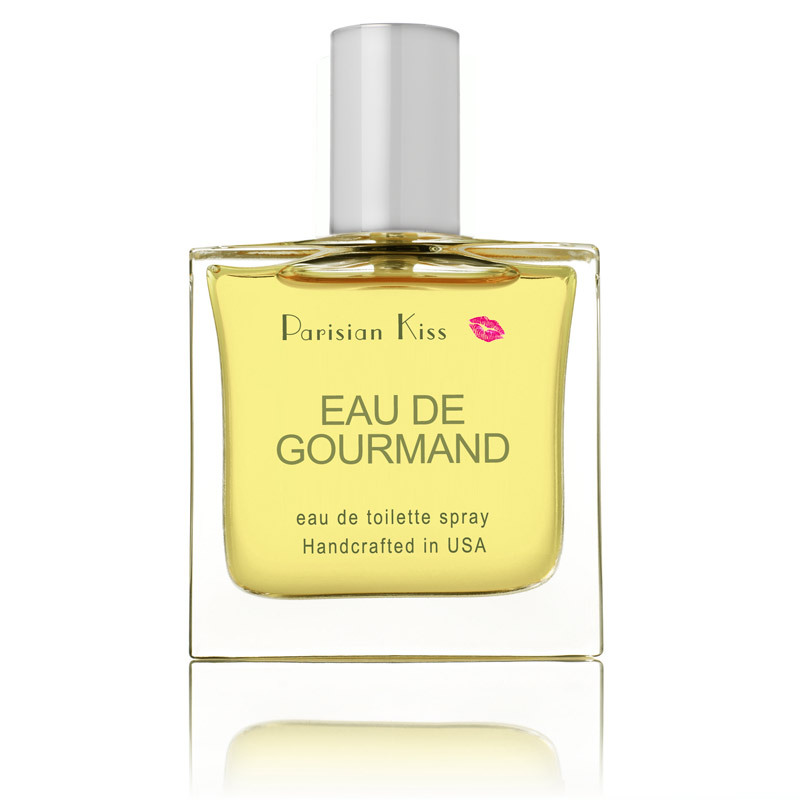 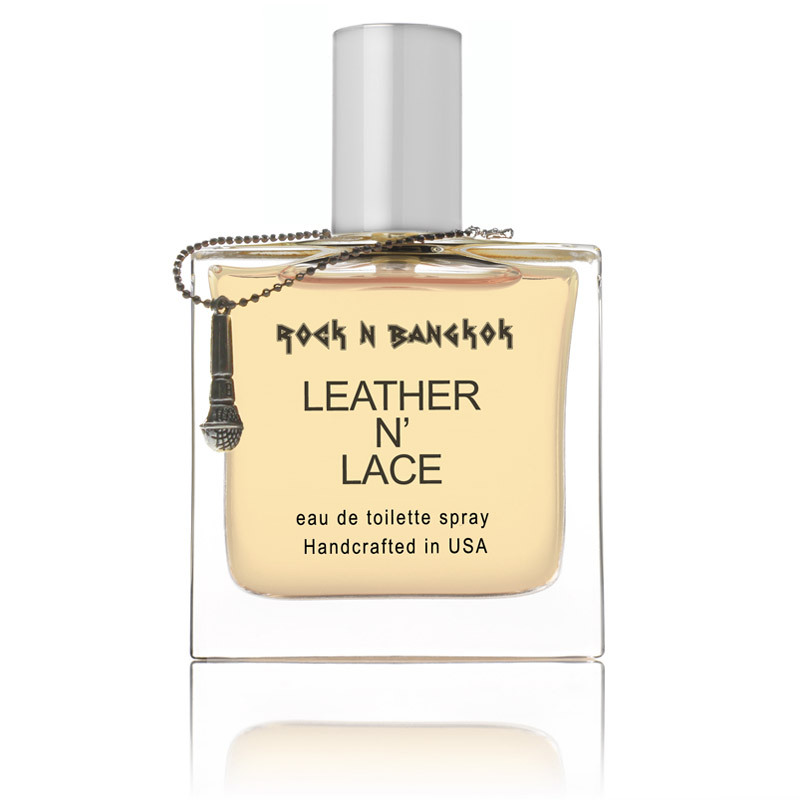 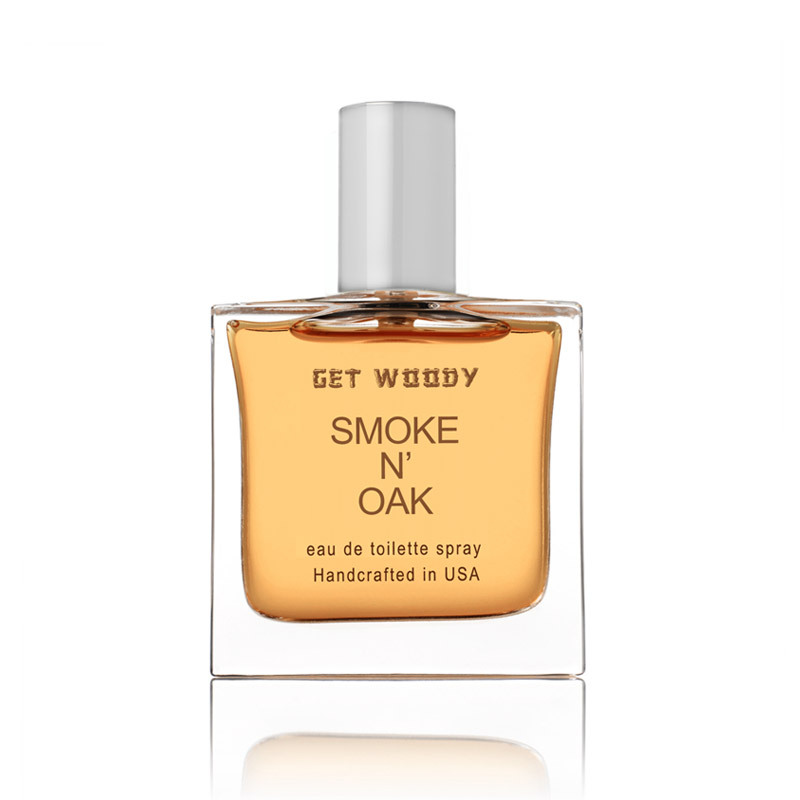 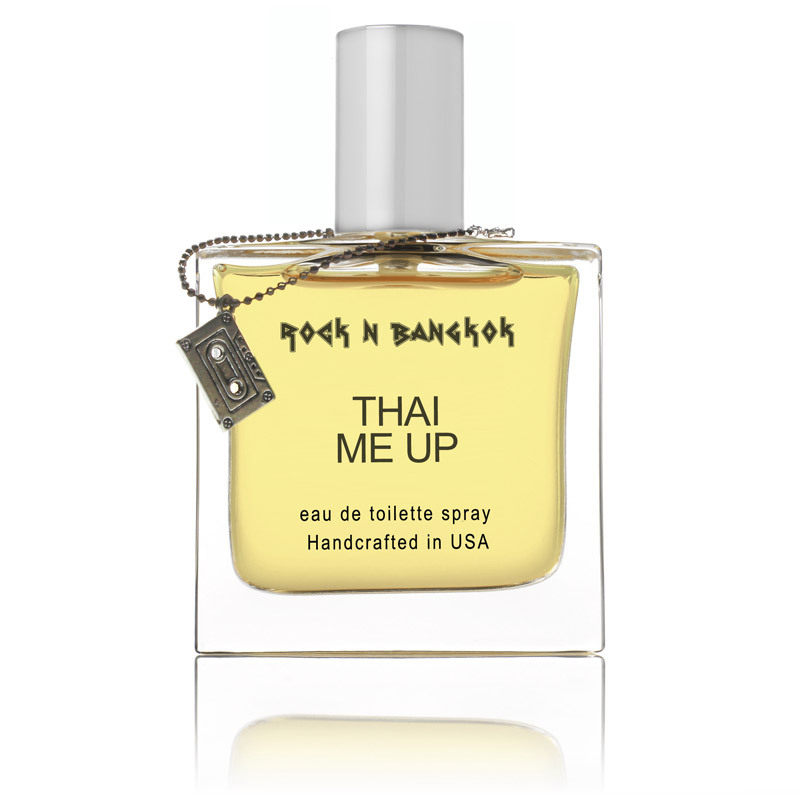 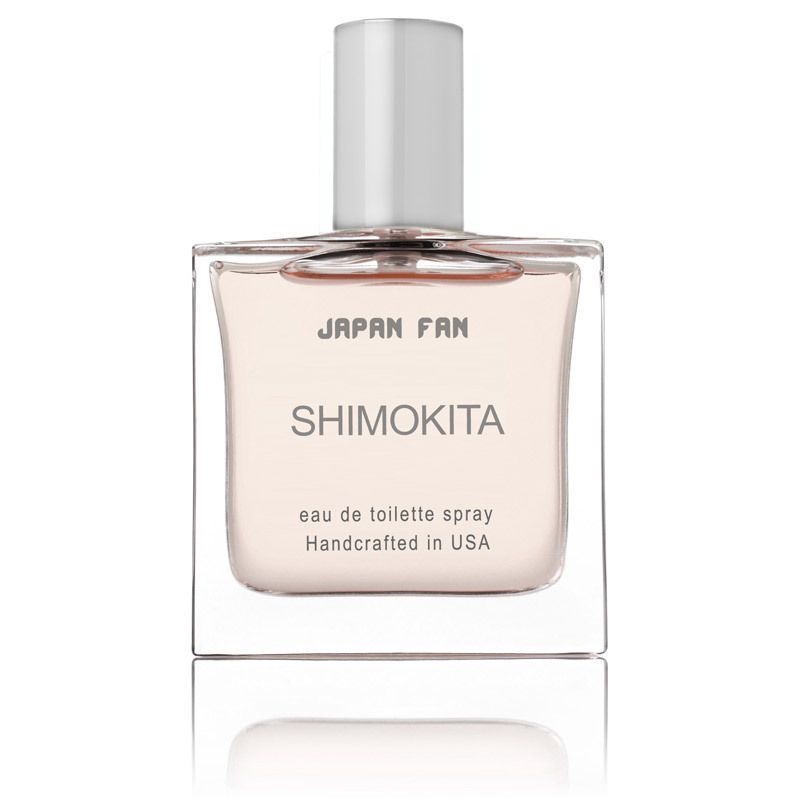 Sandalwood and vetiver round it out to give it a sensual earthy woody undertone. 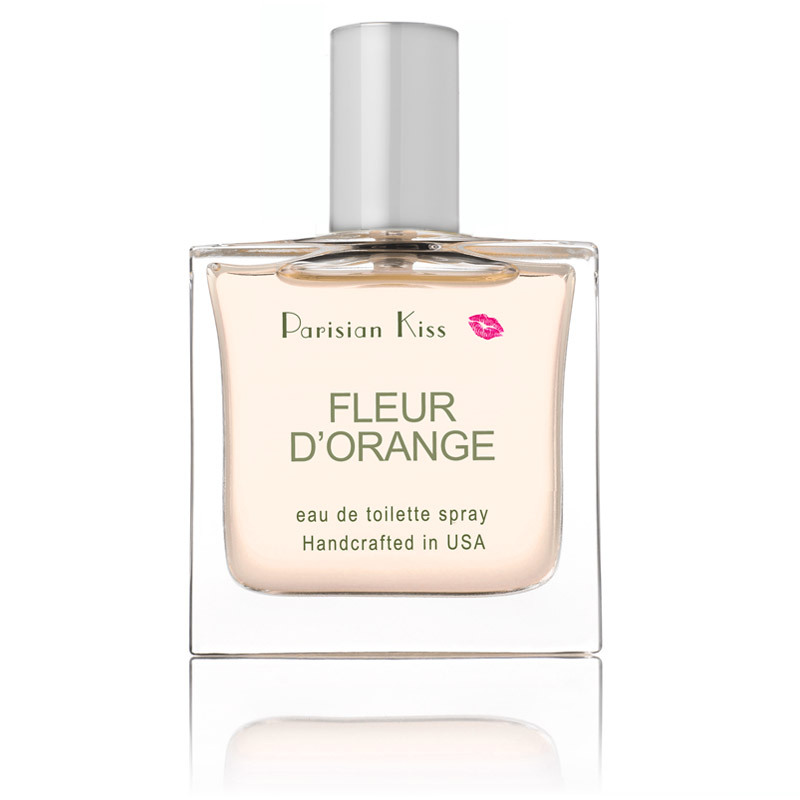 A clean refreshing aquatic based fragrance that has just the right amount of citrus and greens. 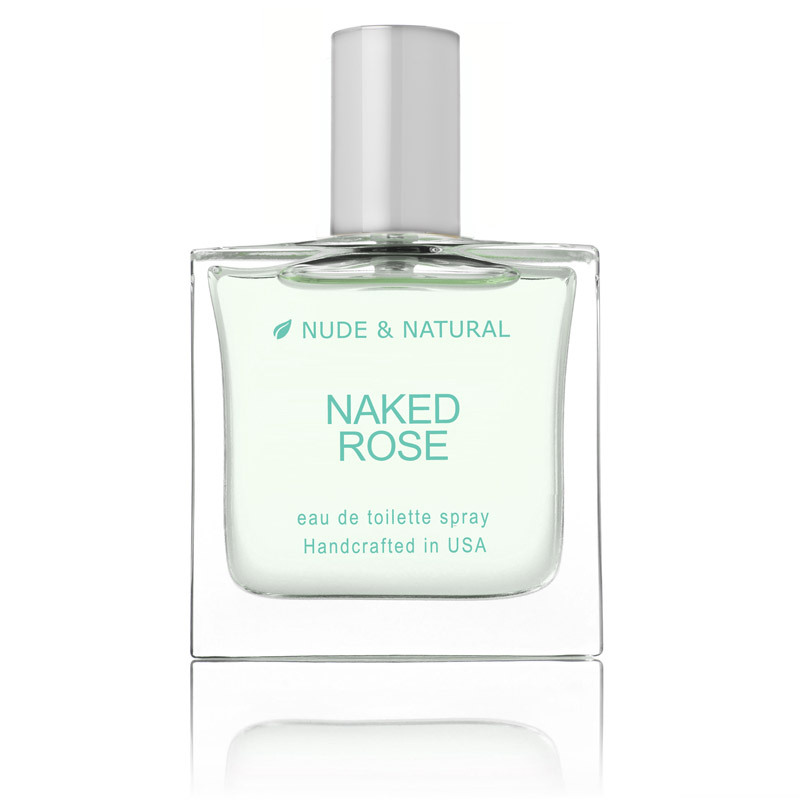 It opens with sea glass, a clean sea water note with very soft woods. Then we blend in cucumber, lemon essential oil, lemongrass and citrus to add a refreshing and effervescent aspect to the fragrance. 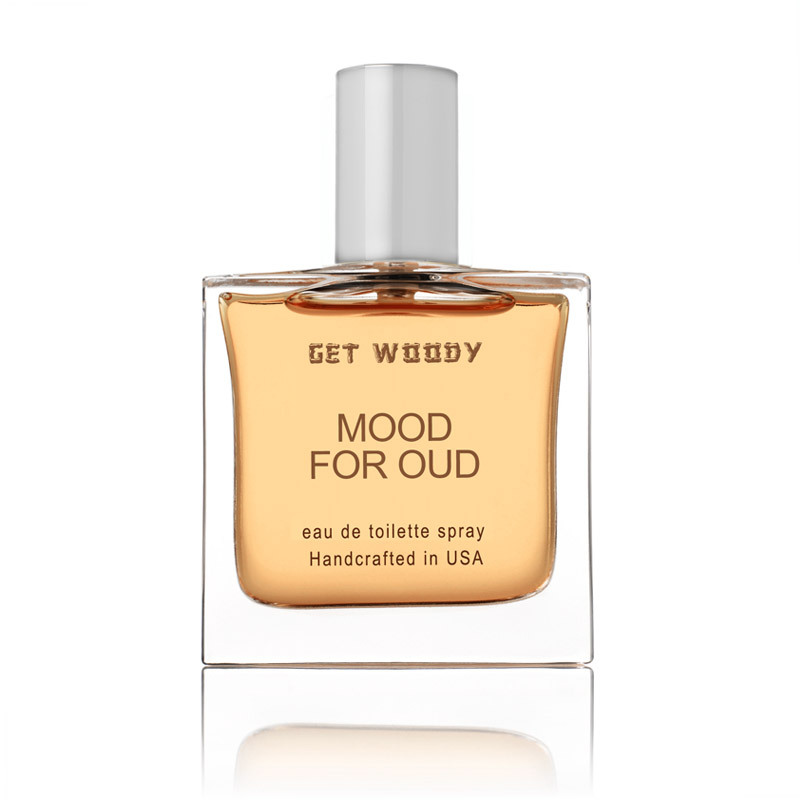 Oakmoss and green tea are added to round it out with a subtle herbaceous undertone. 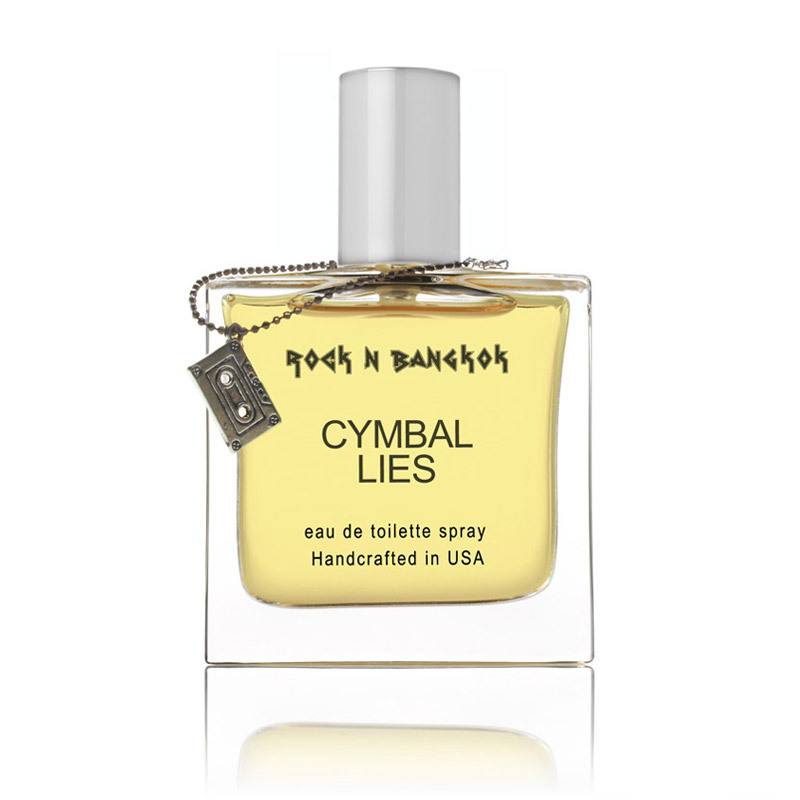 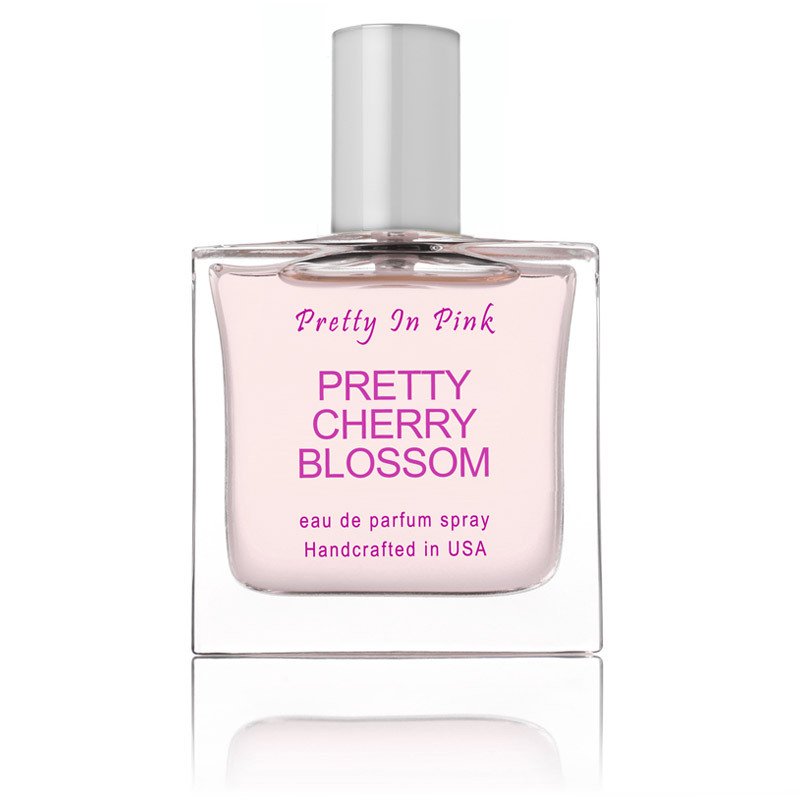 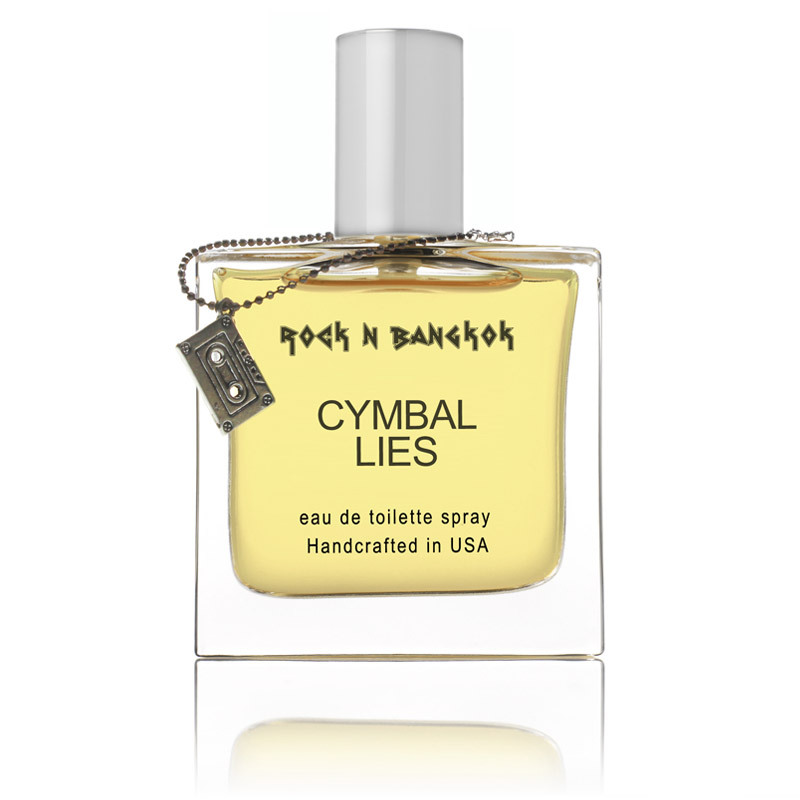 A sinfully delicious fragrance that is not sickly sweet. These ingredients are combined to form a sophisticated yet playful scent that blends gourmand notes with warm spicy notes to create an all around delectable fragrance. 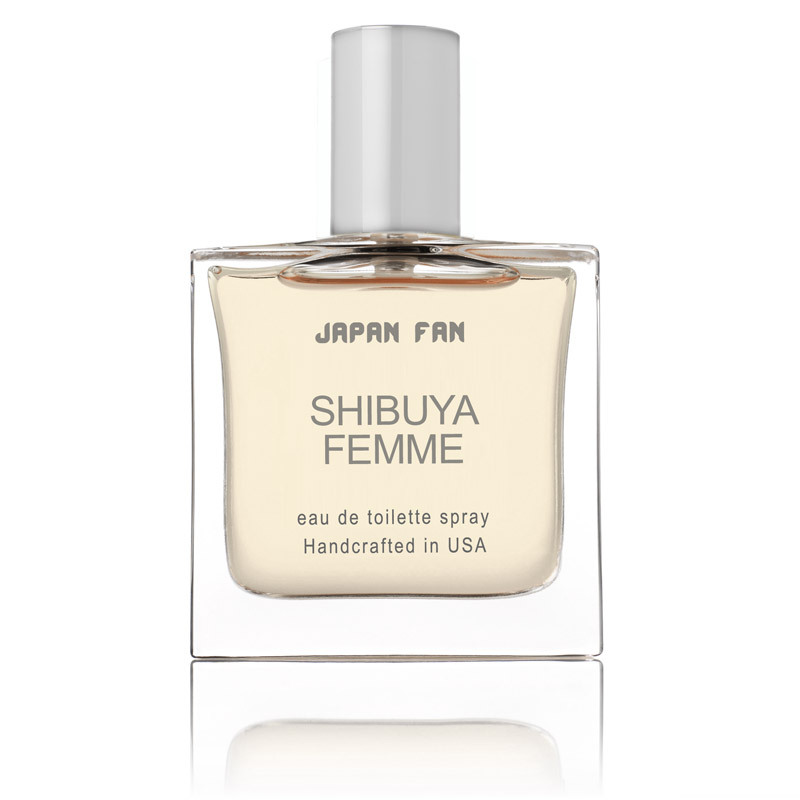 This fragrance starts with a slight fruity vanilla aroma then deepens to warm amber which is rounded out with the caramel, honey and benzoin. Good enough to eat, but please don't.